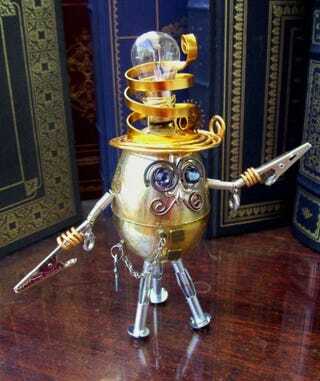 This Steampunk Easter egg from Friston is practically begging for a snarky caption. Are you up to the challenge? Leave your caption entry in the comments below!